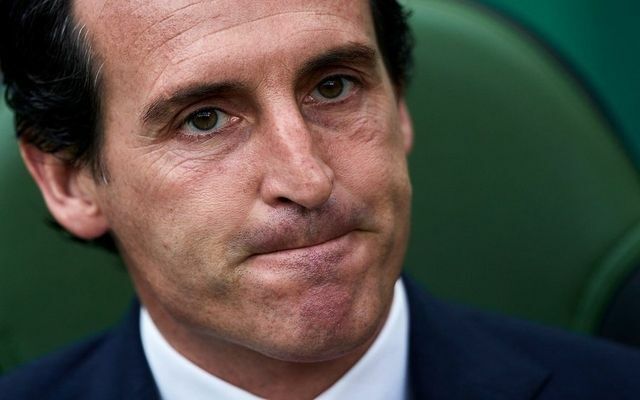 Arsenal boss Unai Emery could welcome back three players for Saturday’s trip to Huddersfield Town. Granit Xhaka, Henrikh Mkhitaryan, and Ainsley Maitland-Niles are all in contention after recovering from injury. Emery said: “Ainsley is training with us as normal. Mkhitaryan also played 45 minutes on Monday with the under-23s. “We thought last week that with two training sessions after six weeks being injured, it was not enough to play against Manchester City. “But after this week, playing with the under-23s and working with us, I think it is the first time I can think about him being with us. Be the first to comment on "Arsenal boss Unai Emery welcomes back STAR trio for Huddersfield Town"